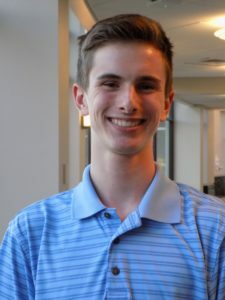 The Vice President serves as the “chief morale officer” and is responsible for the overall spirit of the Council’s membership, including recruitment and retention. The Vice President chairs the executive meetings and assumes the responsibilities of the President in his/her absence or inability. 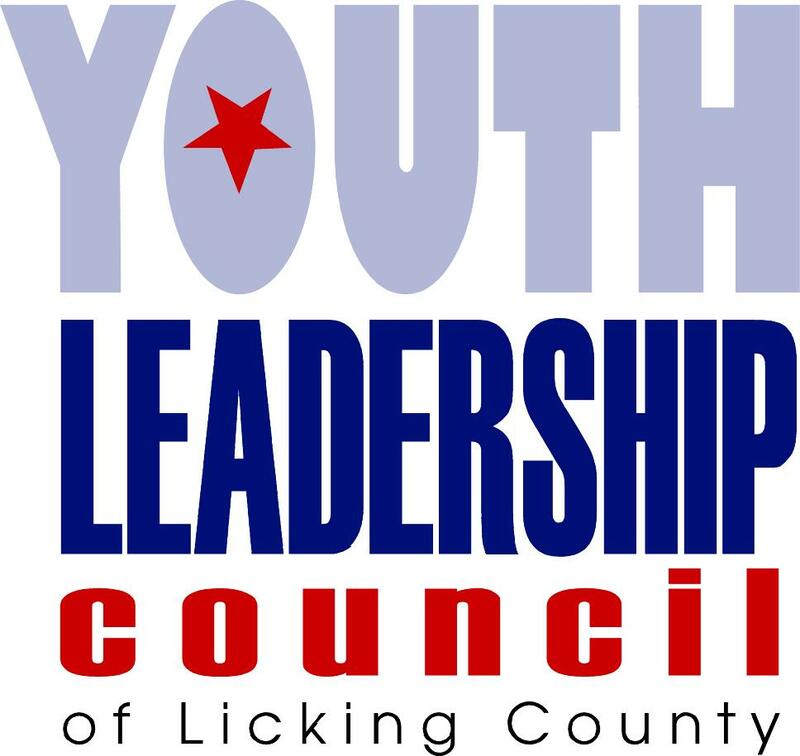 Additional Council Responsibilities: Cody represents the YLC on the planning committee of the Youth Philanthropy Licking County.